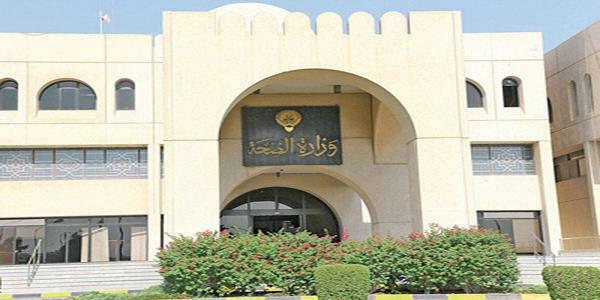 Ministry of Health today activated the automated system for health insurance for expatriates, which allows the expatriates to make the payment of the insurance fees through a special website. The online health insurance is available for all expatriates under the Articles 17, 18, 19, 20, 22, 23 and 24. The source explained that the residency departments will continue to receive the paper health insurance issued by the company, until the first of next March. From 1st of March 2019, the manual system of paying Heath insurance will be closed. Expatriates can make the health insurance at https://insonline.moh.gov.kw/Insurance/onlineLogin.jsp without any additional charges.